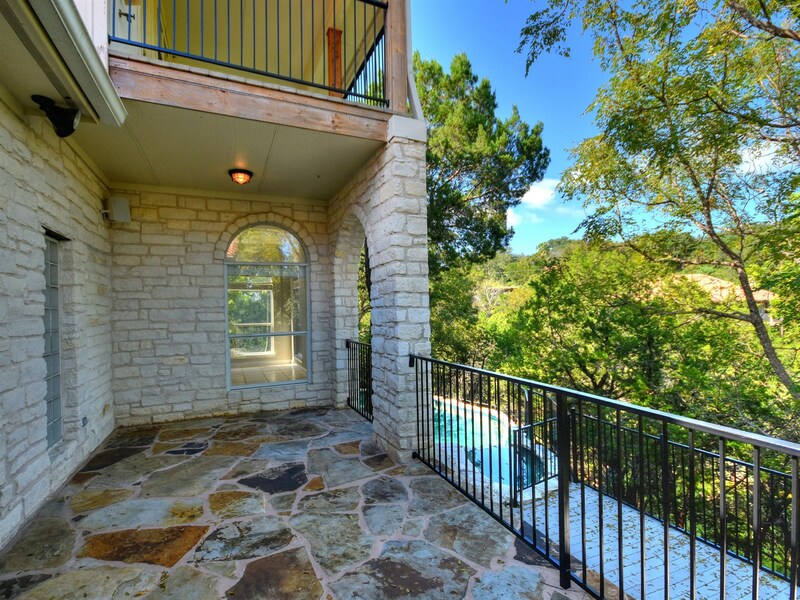 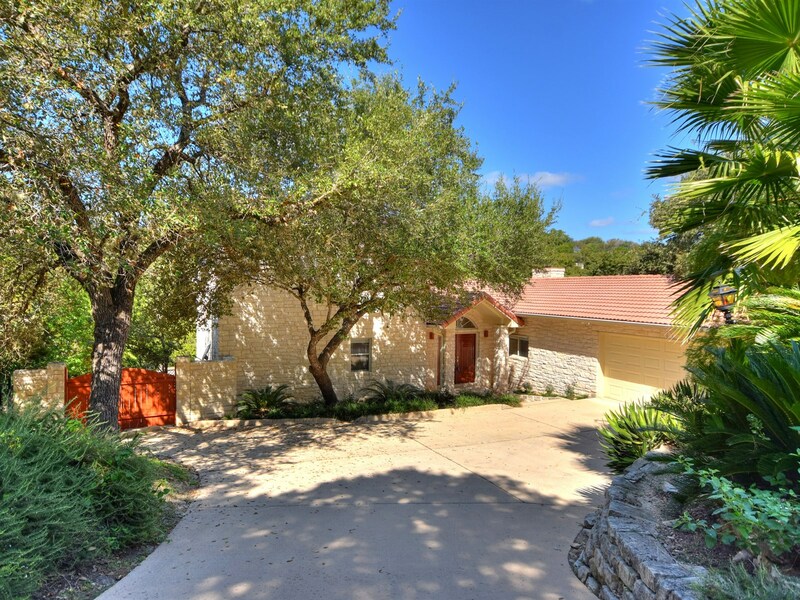 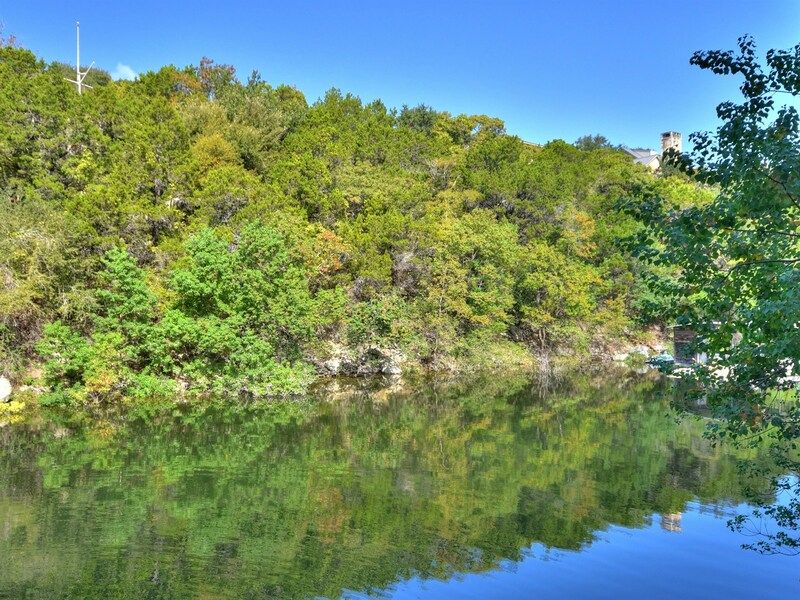 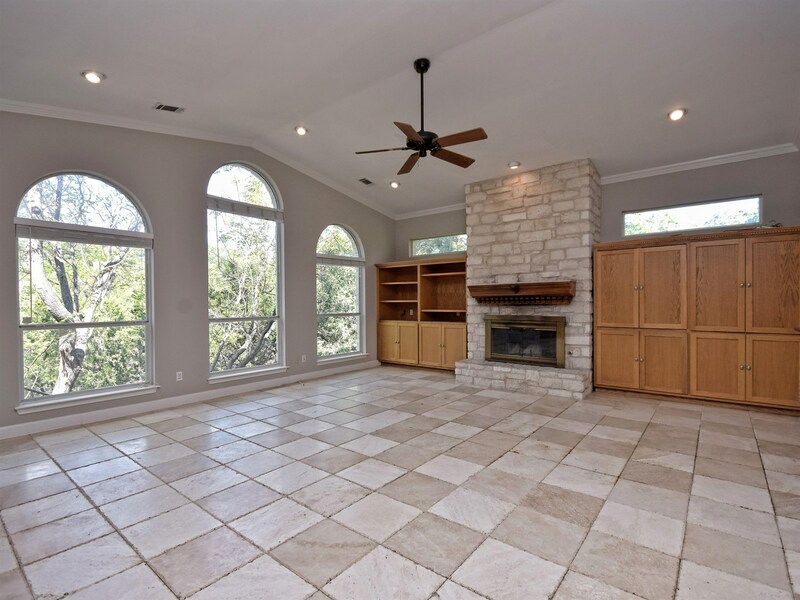 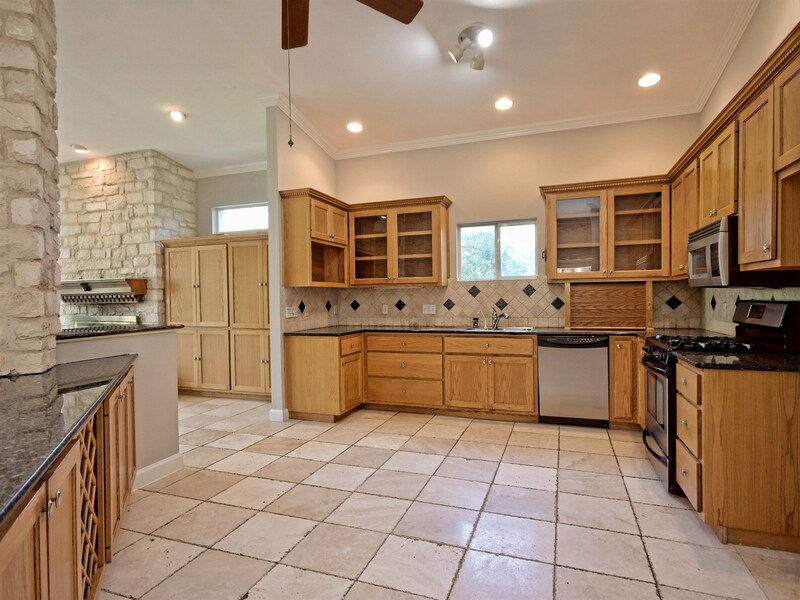 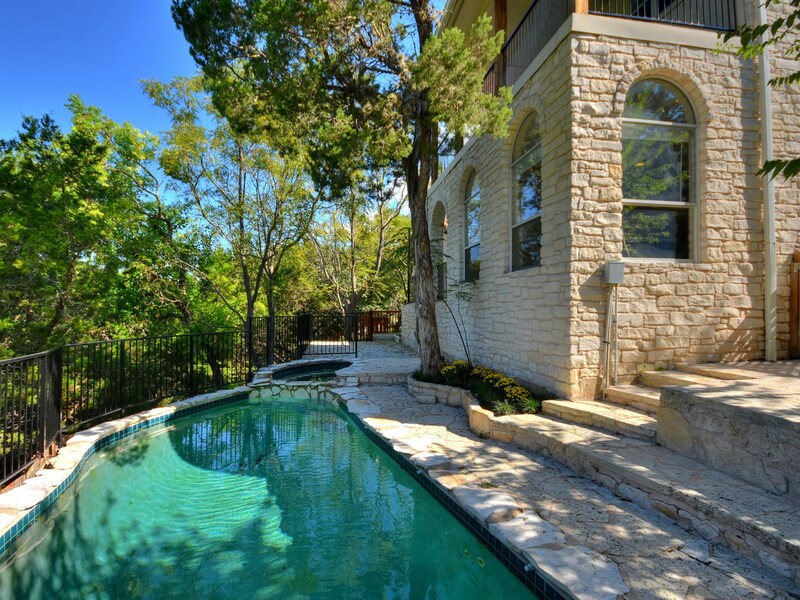 Waterfront cove frontage on a quiet Lakeway street, this home is nestled in a serene forest like setting. 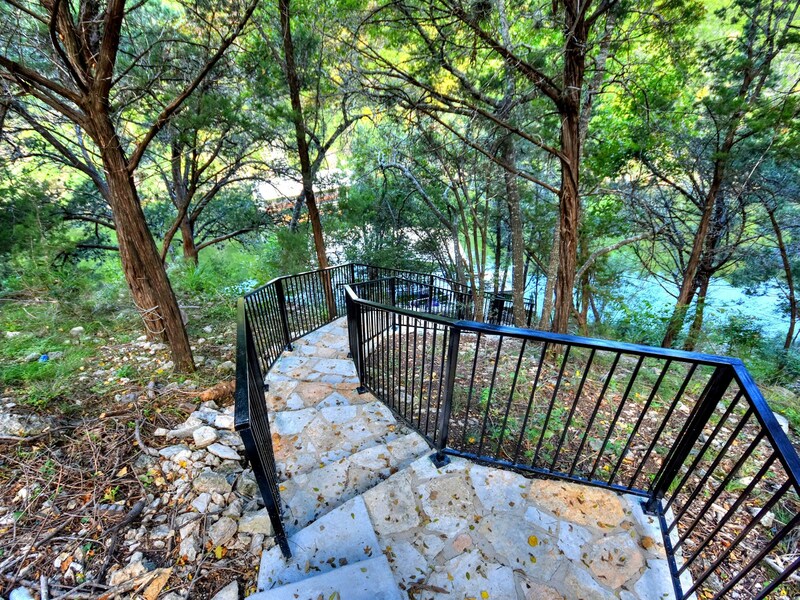 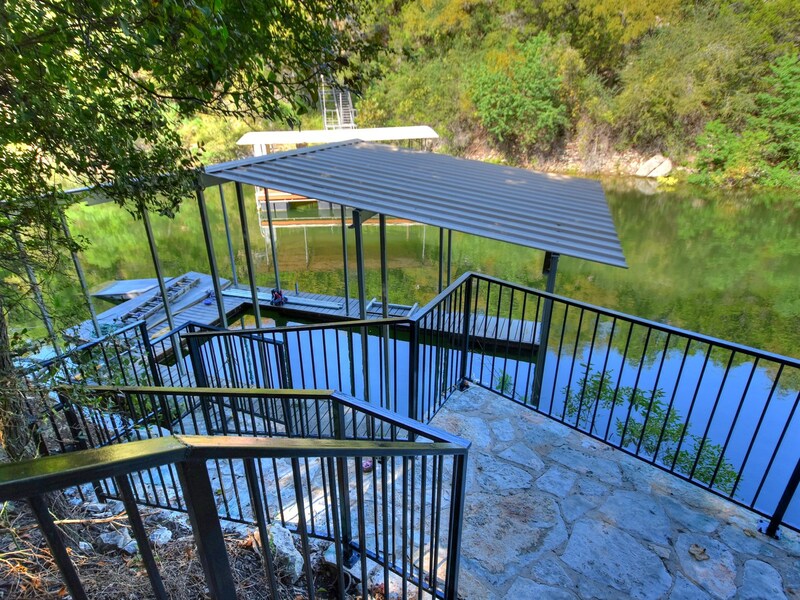 Enjoy beautiful sunsets on the back deck, walk down to the lake or take in the beautiful nature & wildlife! 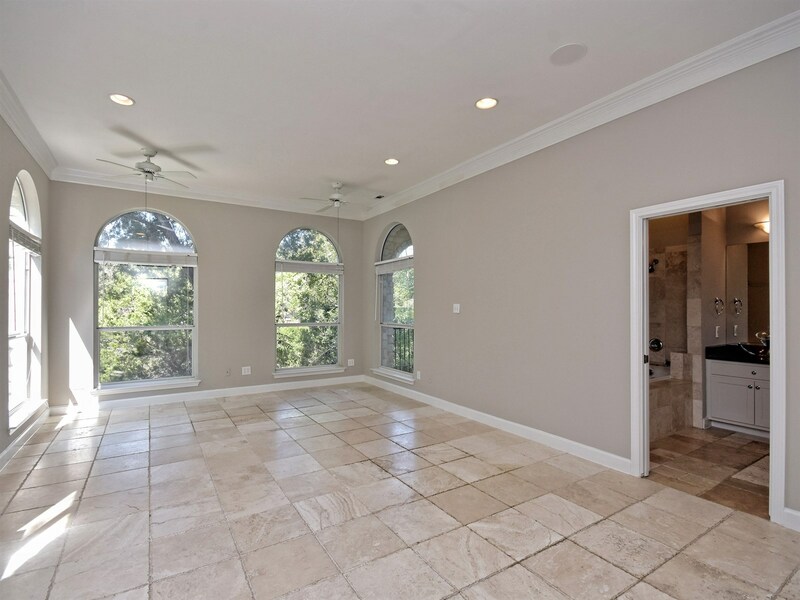 The main level of the home features the Master Bedroom, Living Room, Dining, & outdoor access to the Patio, Deck, Pool and Boat Dock. 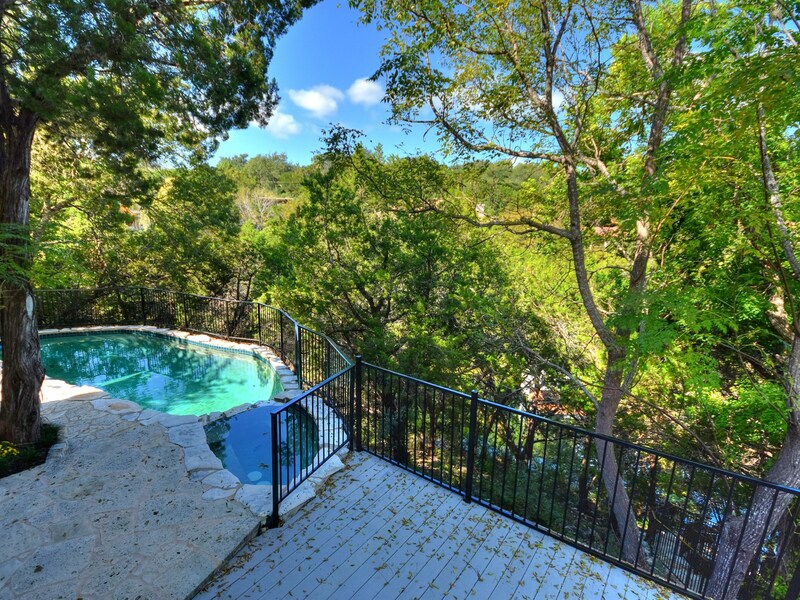 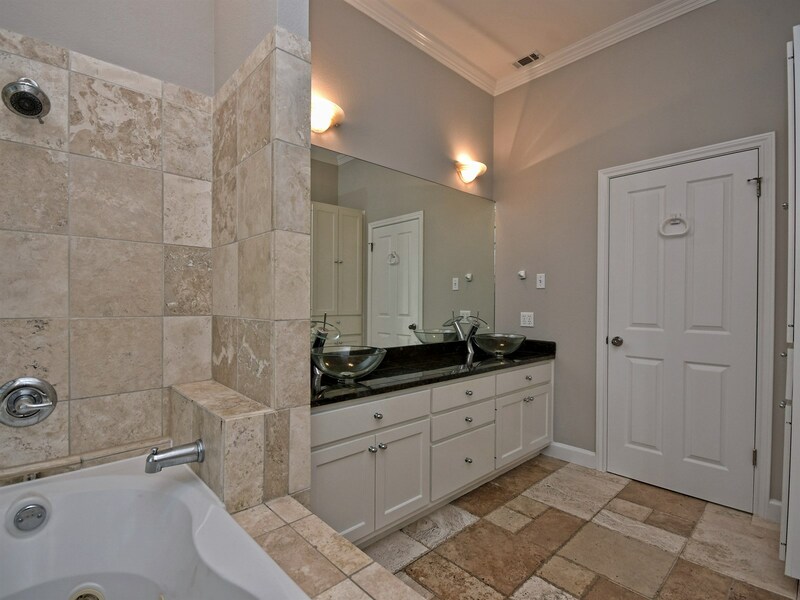 Upstairs 2 Bedrooms and large shared Bath with access to a private patio & hot tub.